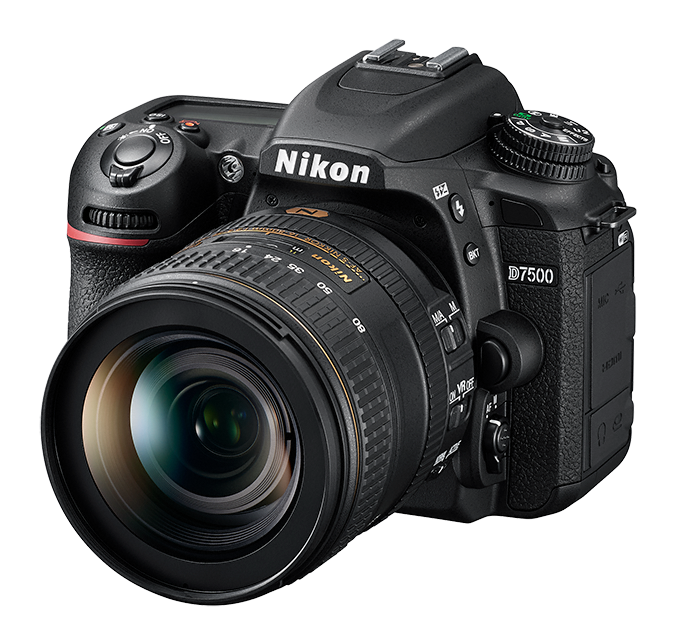 Offering the same quality image at the D500 - which is Nikon's flagship DX-format DSLR! Powerful image technology in a travel-ready body, the D7500 is ideal for photographers who are always searching for the best possible images. Tilt screen and touch controls...... to name just a few! Want to learn more? Then click the link HERE!